Name: Please enter your real name. E-mail: Should be associated with your VATSIM ID. VATSIM ID: Not a VATSIM member yet? 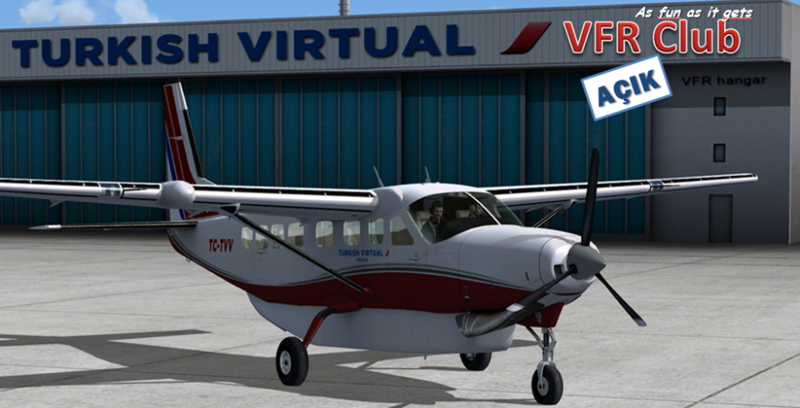 VATSIM Hours: VATSIM online time. Ivao ID: Fill in if you are an Ivao member. • All fields, except Ivao data, are required. 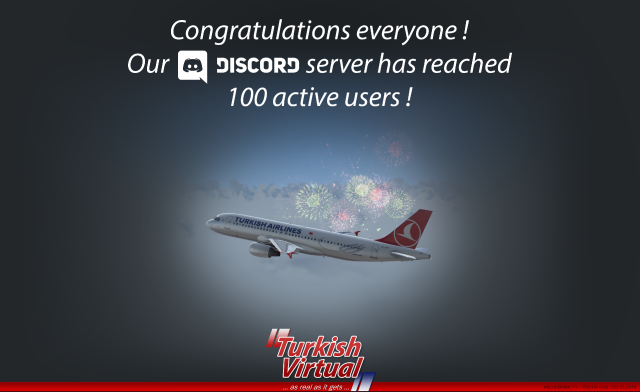 • Your Name, Surname, E-Mail Address and VATSIM ID will be cross checked. • At least one aircraft type is required. • You can select type of aircraft(s) that you want to fly. • Your assigments will be given according to your preference. • Please do not hesitate to add your comments above. 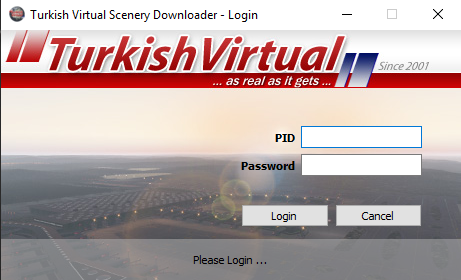 We need to know what you expect from Turkish Virtual. • If you have any real life aviation experience, please mention it here.